Don't Need the New iPhone? 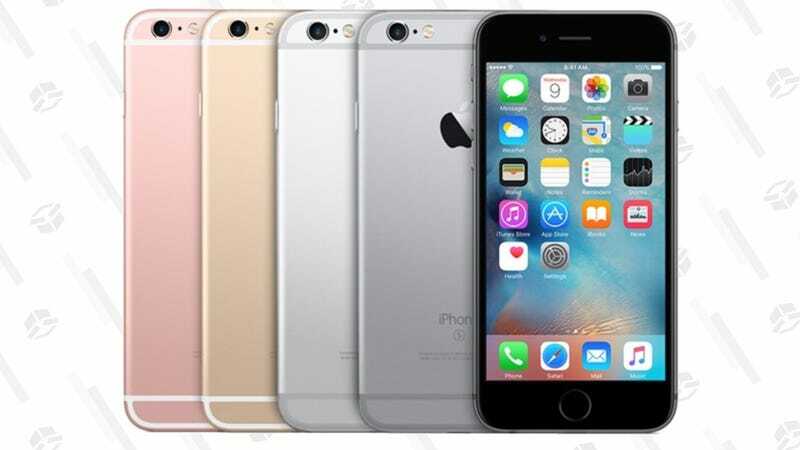 Get a 6s Starting at $210, Today Only. The new iPhones are expensive as hell, so if you don’t need the latest and greatest, you can pick up a refurbished 6s for $210 to $260, depending on your storage capacity. Just note that like all Woot deals, this is only available today.